Ask anyone where they want to live as they get older, and most will respond that they want to remain in their own home. Nobody wants to think they will become too frail to live independently but there is a high chance that we will all need assistance of some sort with daily living and medical activities in our latter years. 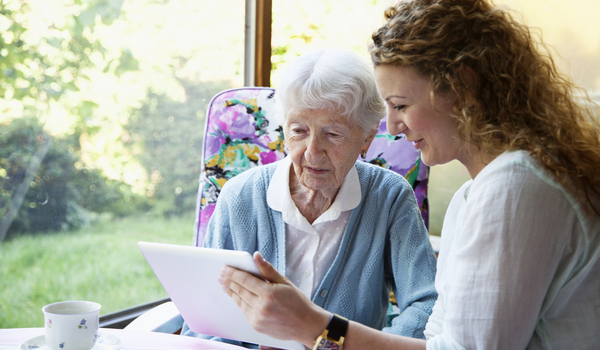 Home care packages are now more readily available than ever before, however they are not always adequate and the move to residential care for some becomes inevitable. Effective planning provides greater choice and control, removing the sense of urgency and panic, as well as the feelings of guilt, grief and fear for your family members. Home care is split into low and high care. Low care involves assistance with home maintenance, gardening and general tasks that are becoming difficult to accomplish, and requires an assessment by the Regional Assessment Service. High care includes personal care such as showering and nursing care, and is subject to an assessment by the Aged Care Assessment Team (ACAT). Home care may be subsidised by the government, however it is subject to an income test to determine your contribution to the cost. Entry into residential care now requires a contribution to accommodation and the cost of ongoing care by all residents. An income and assets test, which includes a value for the family home, in most instances determines your contribution to both the access to a room and your ongoing care. 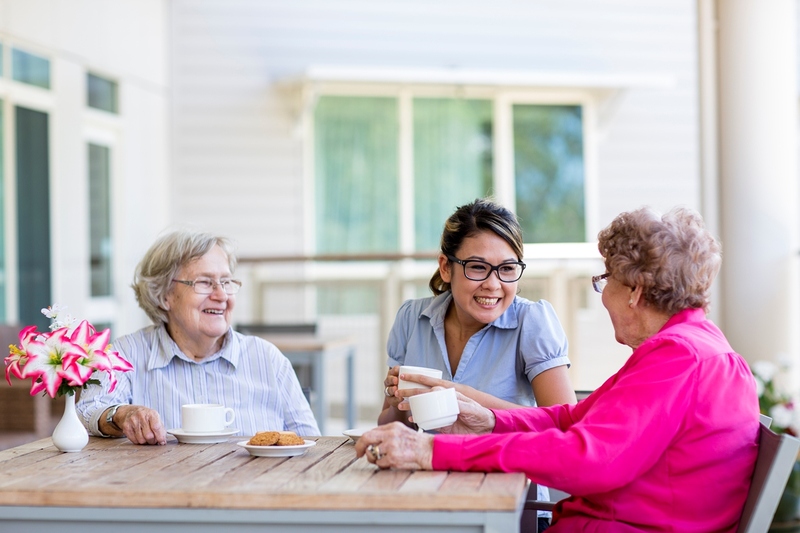 Whether considering options for yourself or deciding how best to help someone else close to you, aged care is a complex area and requires careful thought. The uncertainty about where to move, what it will cost and how to fund it can be overwhelming. How can I access help so that I can remain in my home? 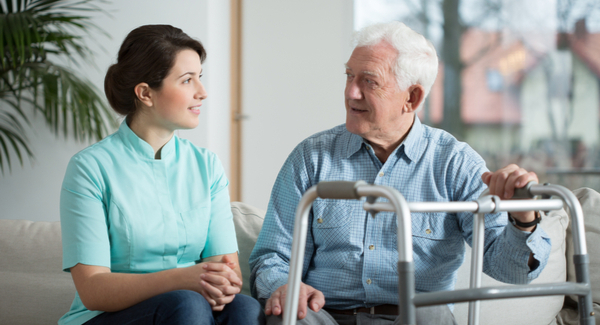 What upfront costs will I need to pay for residential care? How much will I need to pay for ongoing care and can I afford it? Can I keep my home or is it better to rent or sell it? What is the impact on my pension? Can I do anything to reduce the cost? Will I have anything left to leave my family? Help you determine what options you have and how to pay for your care. Discuss strategies to minimise fees and maximise your social security benefits where possible. Assist with Centrelink paperwork for assets and income assessment. Assess investment options and determine your cash flow requirements. Provide you with the implications around Centrelink and aged care costs with regard to options for the family home. It is an extremely complex area and First Financial has specialists in aged care advice, so talk to your adviser or call us on 03 9909 5800. We will also be running seminars in 2017, so watch out for more detail in the New Year.